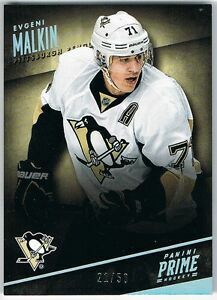 Details about 2013-14 PANINI PRIME HOLO-SILVER #74 EVGENI MALKIN 21/50 !! 2013-14 PANINI PRIME HOLO-SILVER #74 EVGENI MALKIN 21/50 ! !